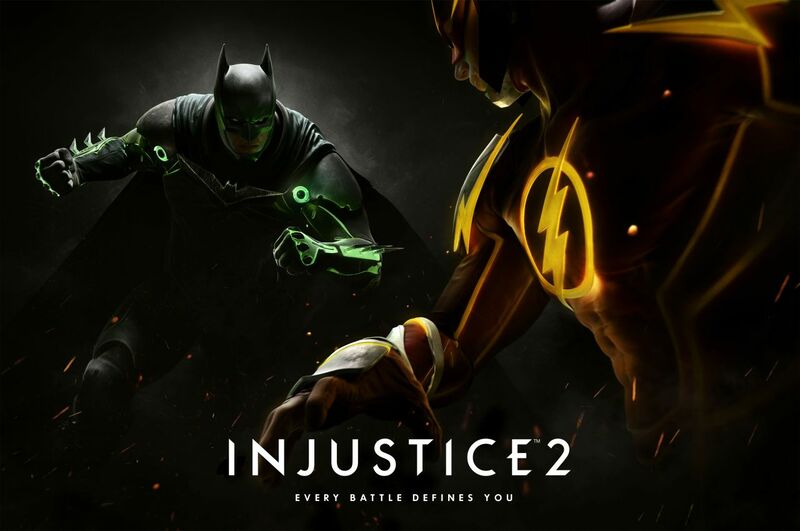 It's been rumored for a few weeks now that we would be getting our first look at Injustice 2 at this year's E3 but now the rumors can be put to rest as it is official due to some leaked information forcing the announcement trailer to come a few days sooner than expected. Injustice 2 is the follow-up to the highly successful fighting game which pits the characters of the DC Universe against one each other in a battle of epic telling. The sequel is expected early next year and we should get more details at E3 next week but for now watch this announcement trailer for Injustice 2.